The Career Services and Alumni Relations Office seeks to meet the needs of the University students and alumni at all stages of career development. To provide training and support to students and graduates about career development and job search strategies. To provide research materials about existing job markets. To provide national and international businesses, industries and governmental agencies with qualified, professional students and alumni who are competitive and able to carry out the global vision of Keiser University in the workplace. To conduct on-campus recruitment activities to link students with employers and to coordinate an annual Career Fair. 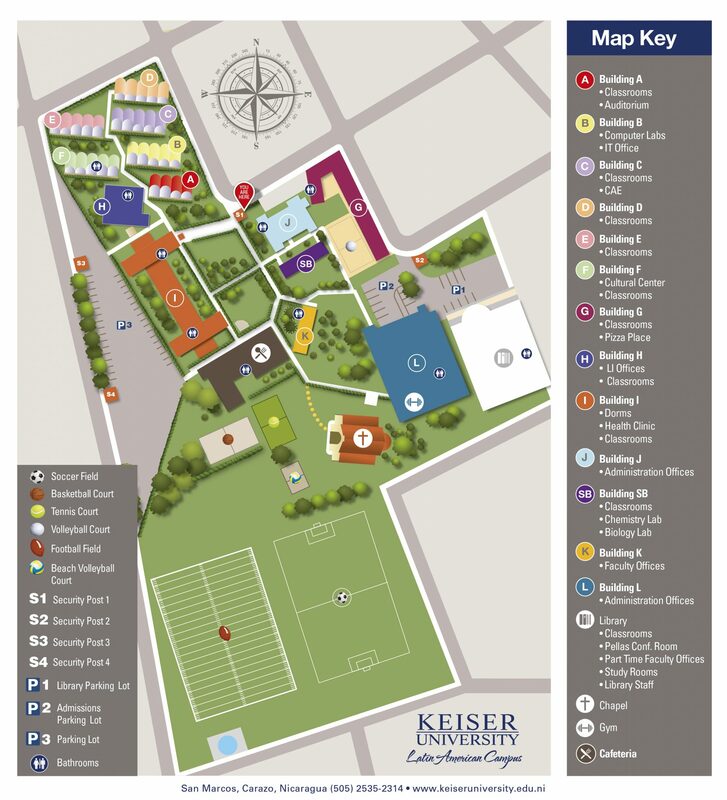 As a Keiser University student you are eligible to take advantage of free registration to the online career center where you can create your personal job search profile including your résumé and view worldwide job openings only accessible to KU students and alumni from the Latin American Campus. You will be able to submit your approved résumé directly to employers and job openings. You will also be able to track employers who have reviewed your résumé so that you can follow up and stay active in your job search. The Career Services and Alumni Relations Office seeks to meet the needs of the University students and alumni at all stages of career development. Services include aid in arranging internships, offering career decision-making workshops, assisting with resume writing, cover letters, and interview skills, and facilitating on-campus interviews and on-site company visits as part of the job search process. To provide national and international businesses, industries and governmental agencies with qualified, professional students and alumni who are competitive and able to carry out the global vision of Keiser University in the work place. As a Keiser University student you are eligible to take advantage of free registration to the online career center where you can create your personal job search profile including your resume and view worldwide job openings only accessible to KU students and alumni from the Latin American Campus. You will be able to submit your approved resume directly to employers and job openings. You will also be able to track employers who have reviewed your resume so that you can follow up and stay active in your job search.